Enjoy spectacular views, homemade muffins and crunchy granola while sitting near a warm fire -it's all a part of the Briar Patch Inn experience. 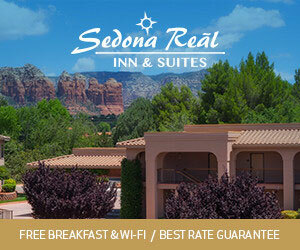 Located in Sedona, Arizona, Canyon Wren presents a scenic bed and breakfast for a quiet getaway. Offers beautiful natural environment, fireplaces, whirlpool bathtubs and more. Explore Flagstaff, Arizona, and relax in the comfort of a lovely little cottage! Comfi Cottages of Flagstar offer you the comfort of home. 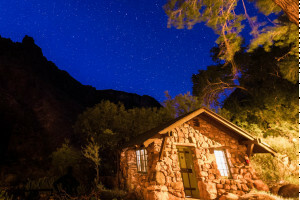 Cabins and Motel on the North Rim of the Grand Canyon at Bright Angel Point. Restaurant on site, hiking trails and mule rides. Located in the tranquil Kaibab National Forest, Jacob Lake Inn is a bastion of hospitality for travelers visiting the Grand Canyon's North Rim.